Set like a rare jewel in the vast expanse of the Indian Ocean, Sri Lanka is a tropical island nation blessed with abundant and unspoiled natural beauty. This pear shaped island is a delightful mix of rolling coastal plains, stoic mountains, pristine beaches and fascinating cultural sites. ... + Read More Boasting 8 UNESCO World Heritage sites, numerous national parks, 25,000 bodies of water and more than 1300km (800 miles) of coastline dotted with lush islands, Sri Lanka is fast becoming a must visit location for island lovers. Foreigners may own land in Sri Lanka with some restrictions. Foreign investors can purchase land from private sellers, but the government recently imposed a steep 100% tax on land transfers to foreigners. But whenever there’s a prohibitive tax put in place, foreign investors find a way around it and Sri Lanka is no exception. A non resident can purchase a leasehold property with a 99 year lease. If the 100% taxation rule is ever rescinded, the foreign investor can acquire the right to purchase freehold title to the property. With a leasehold on a property, you can basically do what you like with the real estate, subject to the local rules and regulations. Another way around the taxation problem is purchasing real estate through a company or trust. With a local or offshore company structure, you can be 99% shareholder of the corporation. This will reduce your taxation from 100% to 7% - quite a savings. Agents and brokers in Sri Lanka are not regulated, so proceed with caution when using their services. Few people advertise land for sale in Sri Lanka because they don’t wish to draw attention to the profits from the sale. A real estate investor should be prepared to pay cash for their property and be in the country on the day of the sale. The Sri Lankans are secretive when it comes to acquiring money and they often don’t trust banks to hand the money over to them. 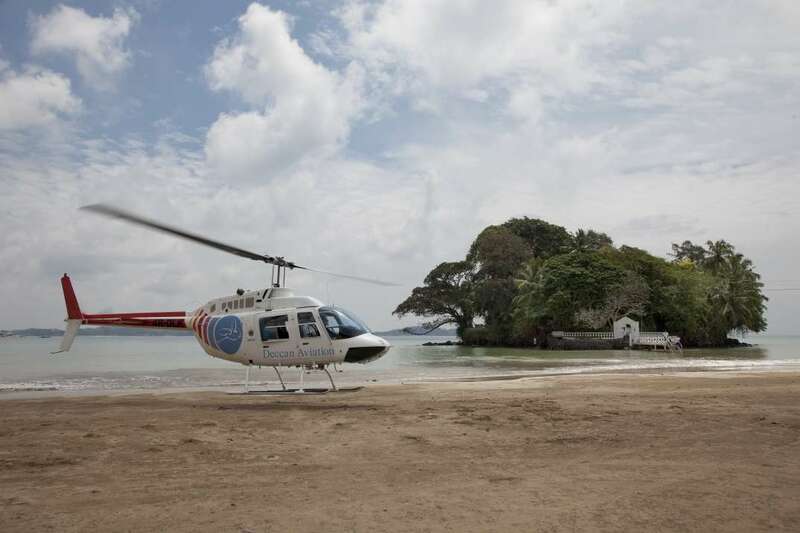 Investors who are committed to buying an island in Sri Lanka should be prepared for hurdles.